Curious about natural sweeteners? We've got the low-down on the best of them from yacon and xylitol to honey and maple syrup; we can sweeten without sugar. What’s the Deal with Natural Sweeteners? We’re Rounding Up 14 Options! We know, you’re sweet enough already…so we don’t want you to have to eat sugar when you need a little mellifluousness in the kitchen. But, with so many different natural sweeteners available, it can be tough to decide which one is right for you. Whether you choose maple syrup, agave, honey, molasses, coconut sugar or another sweetener is based on taste preference…and a little bit of nutrition knowledge. 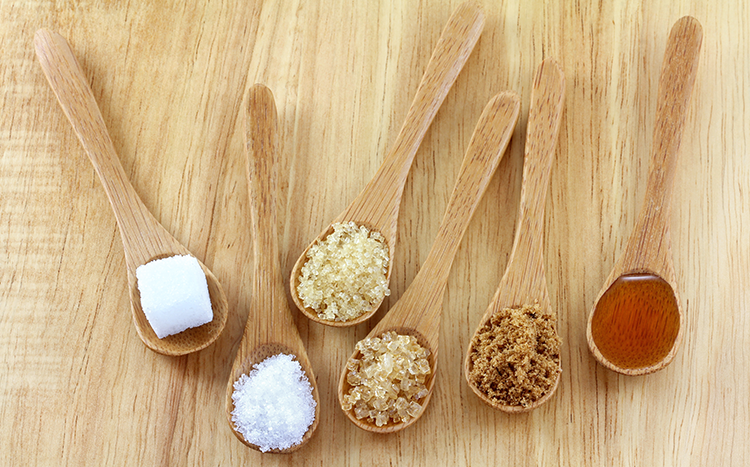 Here are 14 of the more natural sweeteners and how to use them. 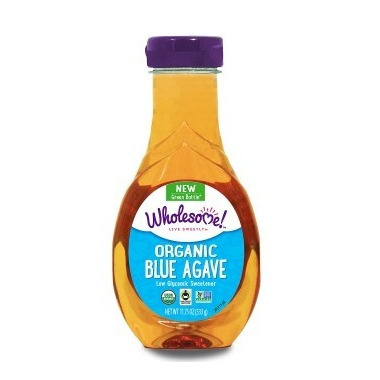 Taken from the agave plant, and usually converted into syrup, it tastes similar to honey, and comes in dark or light varieties. Agave also has a low glycemic index, and takes more time for it to get absorbed into the bloodstream. Some studies show that agave extract can relieve inflammation, enhance the immune system, lower the risk of cancer and improve the absorption of nutrients like calcium and magnesium. 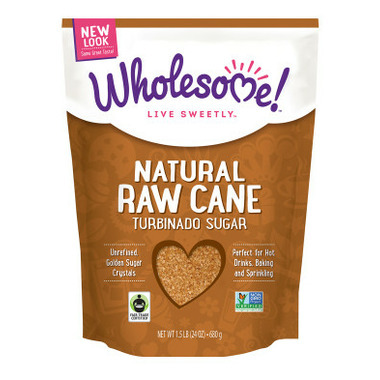 In terms of availability, versatility, convenience, texture, price, eco-friendliness, and nutrition the best substitute for white sugar is organic cane sugar. Compared to white sugar, organic cane sugar has the full-bodied taste of sugarcane and is much less processed, retaining a lot of the nutrients present in cane juice. Unrefined cane sugar contains 17 amino acids, 11 minerals, and 6 vitamins, including antioxidants that may help reverse oxidative damage. It is made up of sucrose, fructose, and glucose. 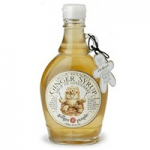 You can also get cane sugar syrup (for baking, pouring in drinks or on pancakes). 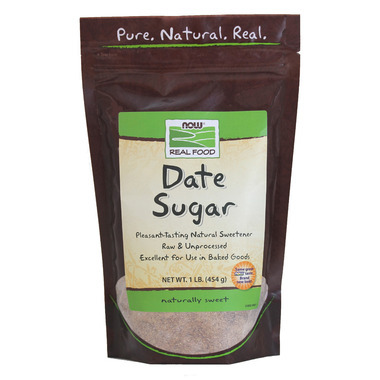 Though it’s called “date sugar,” this sweetener is not a form of sugar. It’s actually an extract taken from dehydrated dates. Date sugar is widely used as a substitute for regular sugar, because it is a healthier alternative. 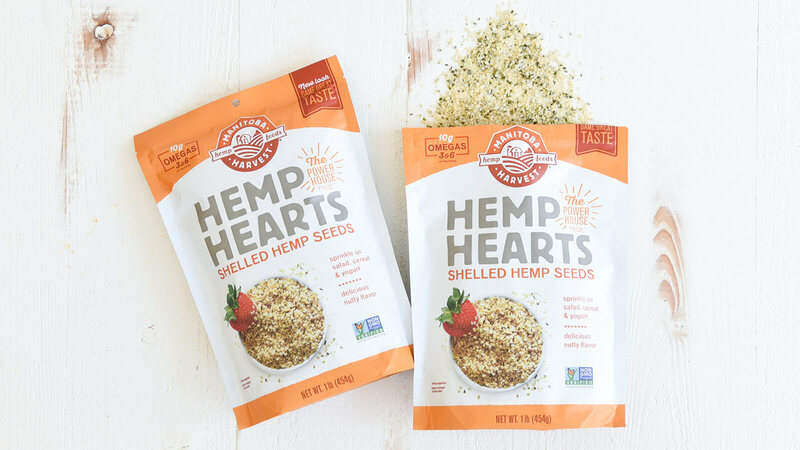 It contains essential minerals such as iron, calcium, phosphorus, magnesium, zinc and selenium, and studies show that it can be effective in improving cognitive functions, maintaining healthy blood pressure, enhancing the immune system and relieving migraine, asthma and sore muscles. Made by fermenting the natural sugar found in corn this sweetener doesn’t raise blood sugar or insulin levels. 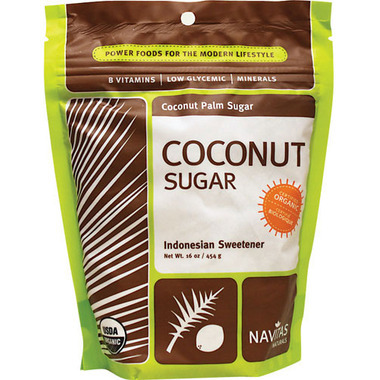 With zero calories and 70% of the sweetness, this is an ideal sweetener for diabetics. 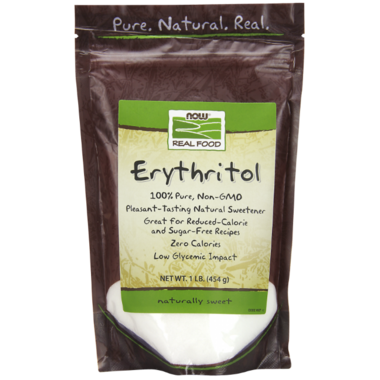 Studies have shown that erythritol helps to fight free radicals which are responsible for the aging process. It is considered to be even more efficient than other sugar alcohols because it is so readily absorbed and yet not metabolised (it is excreted unchanged). We know ginger packs a seriously healthy punch, so when ginger syrup showed up at our breakfast table, we bit. 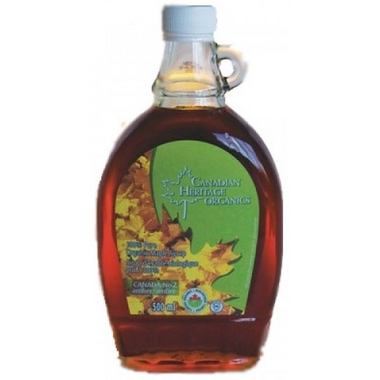 The Ginger People Organic Ginger Syrup is the perfect syrup to drizzle over fruit salads, ice cream, or cakes. 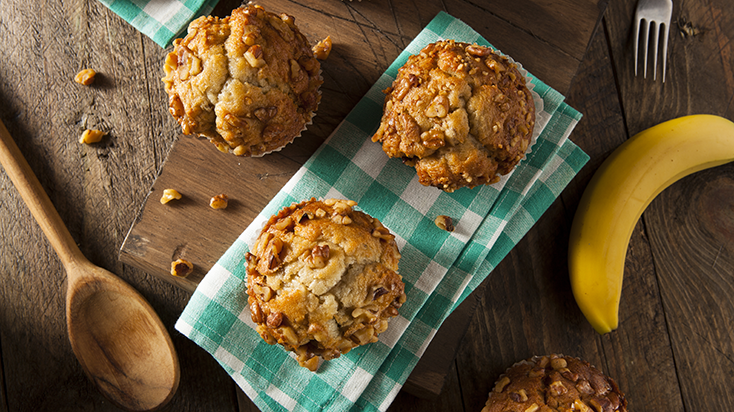 Swirl the sweetness of ginger into a warm bowl of oatmeal or glaze chicken, roasted carrots or sweet potatoes. One teaspoon contains 20 calories, 0g fat, 5g carbohydrate and 5g of sugar. 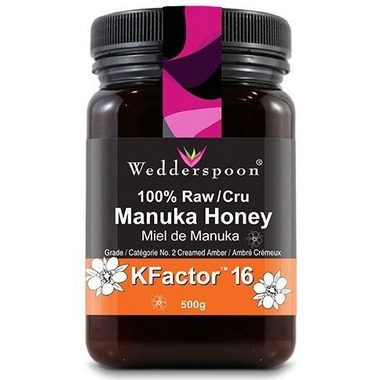 Raw honey is a natural sweetener that is easily available and has been used as a sugar substitute for centuries. You can mix it in milk or spread it on bread for a great breakfast. 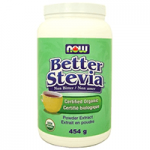 Since it has a low glycemic index, it is ideal for those who want to lose weight or who are diabetic. Honey is rich in antioxidants, which can protect your body from a variety of illnesses. It can also treat insomnia, beautify the skin, help wounds heal and promote digestion. 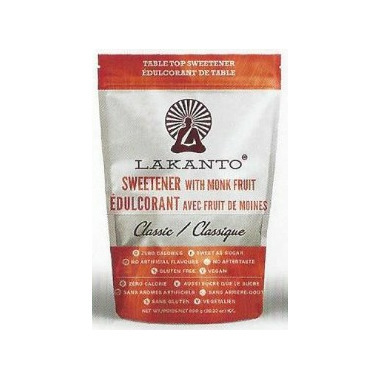 A combination of Monk Fruit extract and erythritol, the resulting sweetener has zero calories and a glycemic index of zero. It closely matches the sweetness profile of table sugar and can be used in cooking, baking, coffee and tea. Best of all, it contains no additives and tastes great. Most people think about using maple syrup only when they are baking bread or pancakes; however, it can be used as a substitute for sugar in many ways. It can be used for making cookies, cakes and other sweets, as well as a topping for toasts, ice-creams and pancakes. Maple syrup can also be good for your heart and your immune system. A viscous by-product of refining of sugarcane or sugar beets into sugar. A good source of iron, vitamin B6, potassium, calcium and magnesium. 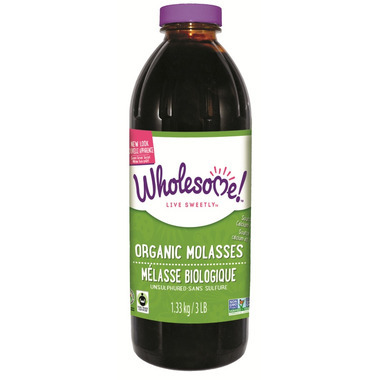 Blackstrap molasses tends to have the highest nutrient content because it is the most concentrated and has had the most sugar removed. A sweet tasting natural herb that can be safely used in tea, coffee, sweets and other foods. 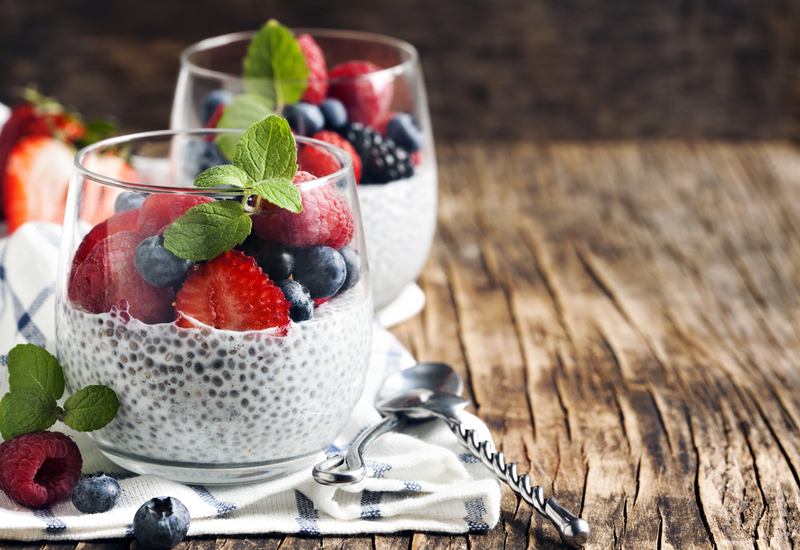 Since it is low in calories, it’s the ideal option for those who want to lose weight. Even though it is calorie-free, the plant extract can taste 200 times sweeter than the same amount of granulated table sugar. A little goes a long way. 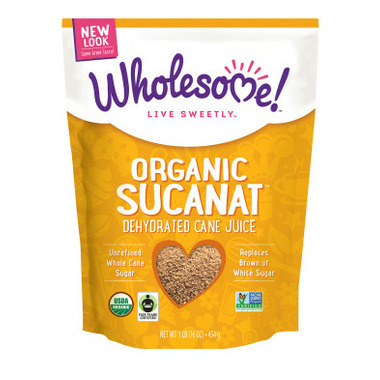 Organic Sucanat is made by crushing the sugar cane to squeeze out the juice, heating to reduce it to rich syrup and then paddled to create granules. Sucanat has a natural molasses flavour that is great in chocolate-based recipes, BBQ sauces, on oatmeal, and in beverages. Xylitol is naturally occurring in many fruits and vegetables. Once extracted and processed it yields a white, crystalline granule that can be used in any recipe that calls for sugar. It’s good for your teeth, stabilizes insulin and hormone levels, promotes good health and has none of the negative side effects of white sugar or artificial sweeteners. 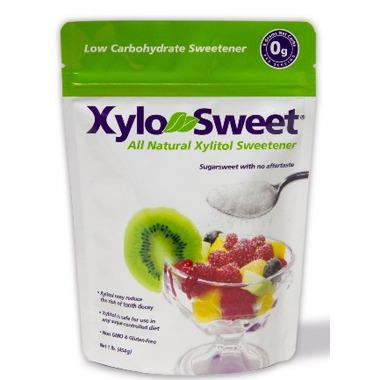 Xylitol contains only 2.4 calories per gram and is slowly absorbed as a complex carbohydrate. It is harvested from the Yacon plant, which grows natively in the Andes in South America. This sweetener has recently become popular as a weight loss supplement, because one study found that it caused significant weight loss in overweight women. 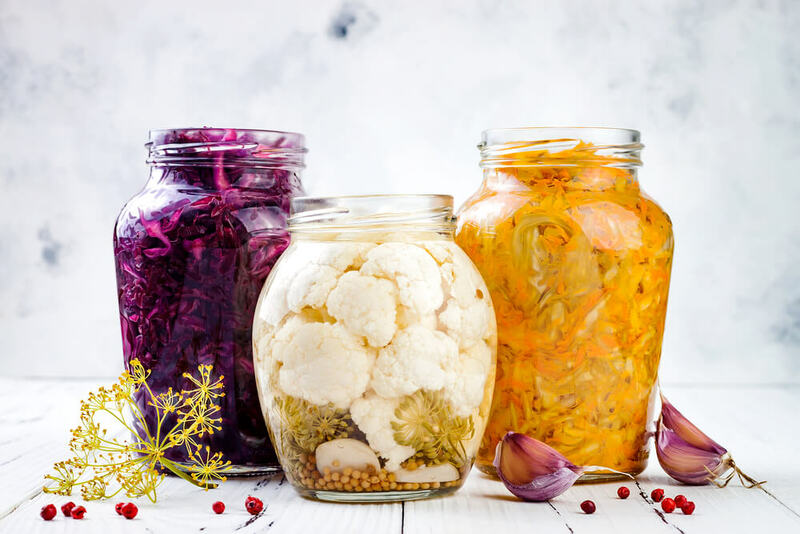 It is very high in fructo-oligo-saccharides, which function as soluble fibres that feed the good bacteria in the intestine. Yacon syrup can help with constipation and it has various benefits due to the high amount of soluble fibre. Don’t eat too much at a time though, as it can cause digestive problems.